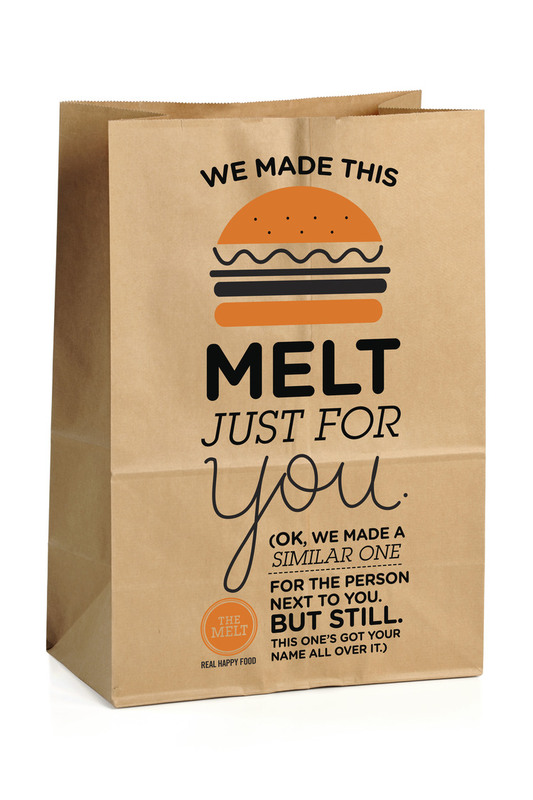 My partner and I rebranded The Melt, a burger and grilled cheese restaurant in SF/LA/Boulder from top to bottom. 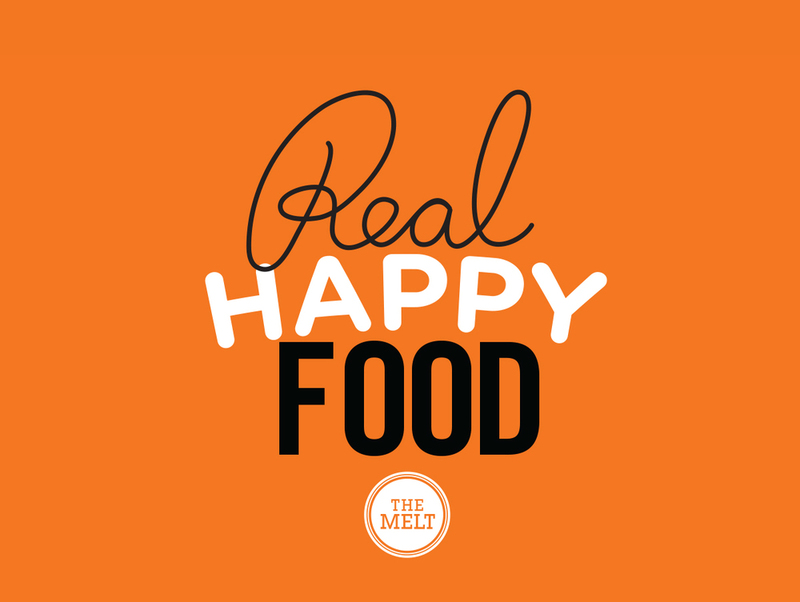 I shaped the tone and voice of the restaurant, starting with a wall mural that appears in every store. 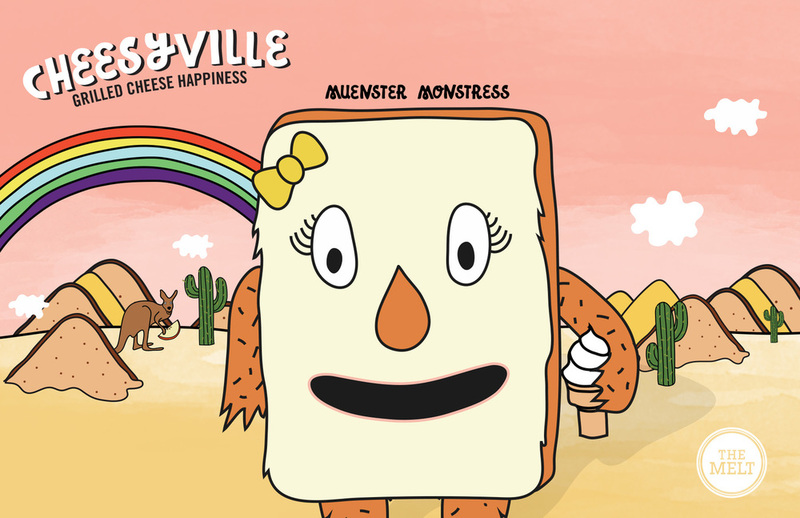 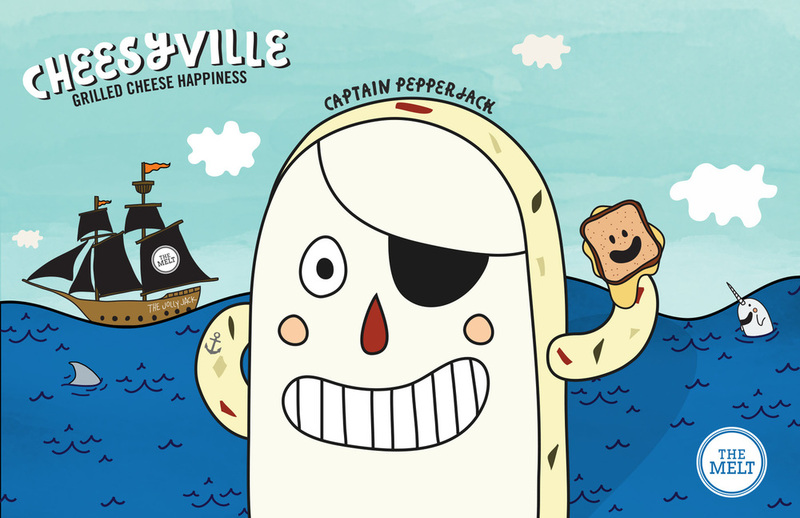 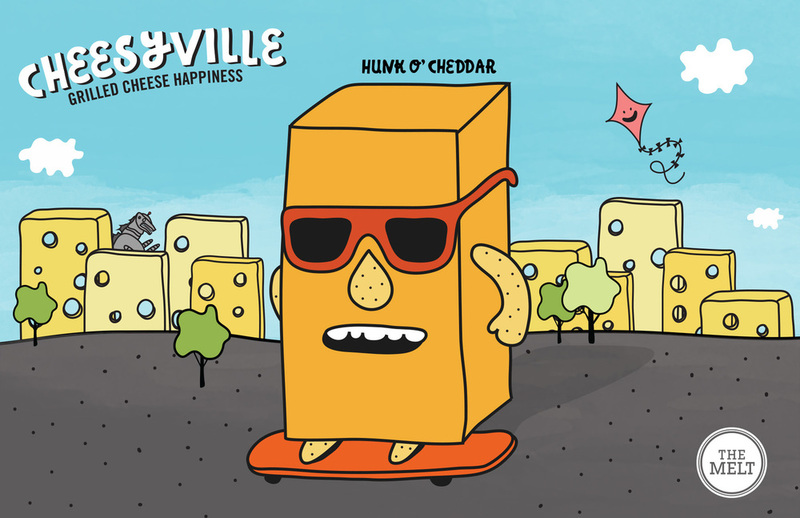 We concepted an entirely new Kids Meal for The Melt with the only logical thing we could think of: Cheese Monsters. 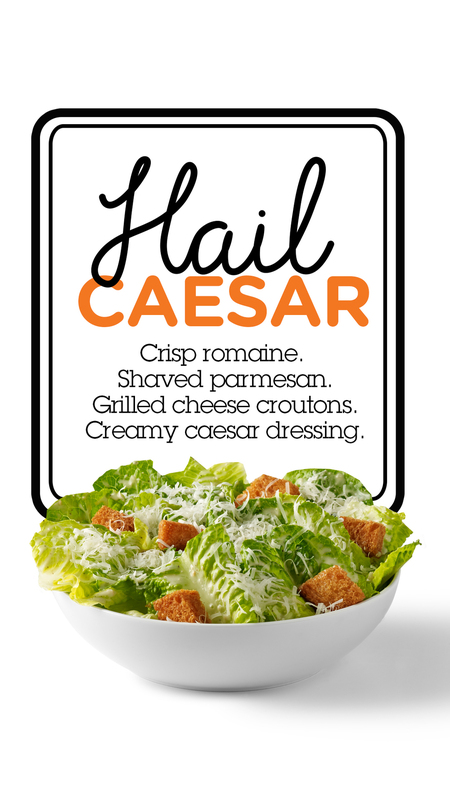 And finally...we gave them a tagline.